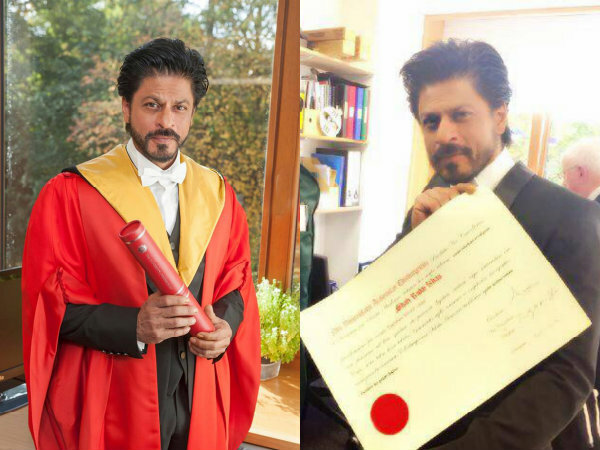 Shah Rukh Khan To Receives Honorary Doctor Degree From Edinburgh University : The Bollywood actor Shah Rukh Khan all set to receives very prestigious title which is honorary doctorate degree from the Edinburg University of Scotland for his excellence contribution on the Indian cinema. 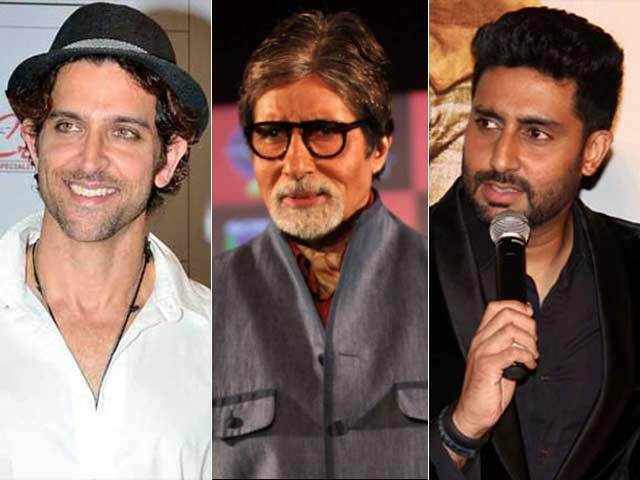 The cine-artist is overwhelmed to receives such a huge honor and he literally wish to share the news with his fans. So the actor took his official page of the micro blogging site and he write apart from posting a picture in which he is indeed holding the prestigious degree in a lavish brown color suit. There is little beard in his face which is making him more handsome and dapper. SRK added further in his tweets. By the way, the superstar is expecting lot from the much anticipated movie “Dilwale” as with the movie he is making his comeback with none other than Kajol after ages. So, SRK-Kajol most loving and favorite Jodi of the tinsel town is making comeback with the movie “Dilwale” which is directing by Rohit Shetty.